Browse our special packages to create your perfect Bonaire escape. Whether you’re planning a dive trip, a romantic getaway or family vacation, you’ll find a magical experience on our sun-kissed shore. Use of fitness center, Kasa Coral pool and Spa cascade pool. Who could resist another night in paradise? Enjoy great savings when you stay longer. Getting to paradise has never been easier with the new, year-round American Airlines nonstop Miami- Bonaire flights on Mondays, Wednesdays, Fridays, and Saturdays. Offer applies to new bookings only for minimum 7 night stays in a Private Villa or select Marina Residence. Must book by June 15, 2019 and travel through September 30, 2019. Please contact First Class Resorts to reserve at 1-800-424-0004, 305-424-1433 or reservations@harbourvillage.com. This offer is subject to availability at the time of booking, is not combinable with any other offer or special and not applicable to groups or packages. Non-commissionable. Blackout dates may be added and are subject to change. Offer is subject to change or cancellation without notice. Special rate is per couple, based upon double occupancy and is inclusive of service charge and taxes. Offer valid for new bookings only for stays through December 21, 2019. Offer valid on a minimum 7 night stay in a Club Exclusive category suite only. The specific suite will be assigned based upon availability. Maximum two people per room. Inclusions may not be substituted for any other amenity or redeemed for cash. Booking must be made through the Harbour Village website: www.harbourvillage.com or First Class Resorts at reservations@harbourvillage.com or 1-800-424-0004. This offer is subject to availability at the time of booking, is not combinable with any other offer or special and not applicable to groups or packages. Non-commissionable. Blackout dates may be added and are subject to change. Offer is subject to change or cancellation without notice. Dive Offer: For certified divers only, must present valid dive card. Complimentary Nitrox-certified divers only. All divers must pay a Bonaire Marine park fee of $45 ($25 for all other users). 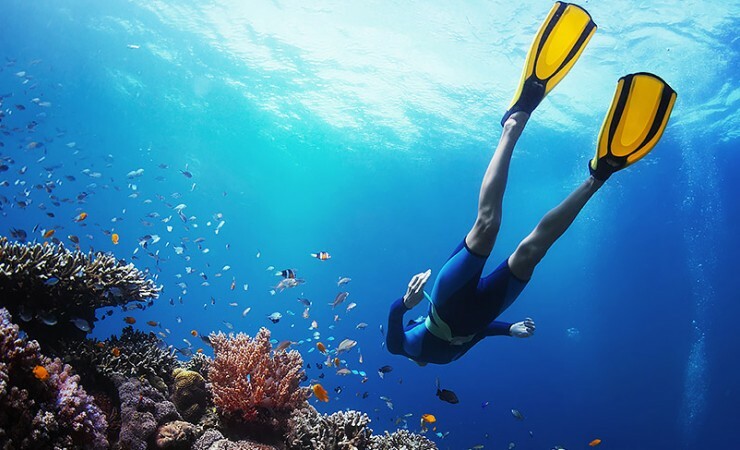 Call for pricing for non-diving companions and two-boat dive packages. This package is for certified divers only. Complimentary Nixtrox for Nitrox certified divers only. Must present valid dive card. All divers must pay a Bonaire Marine Park fee of $45 ($25 for all other users). Valid for one year. Black-out dates apply and include December 21, 2019- January 3, 2020. Call for pricing for non-diving companions and two-boat dive packages. This package is for certified divers only. Must present valid dive card. 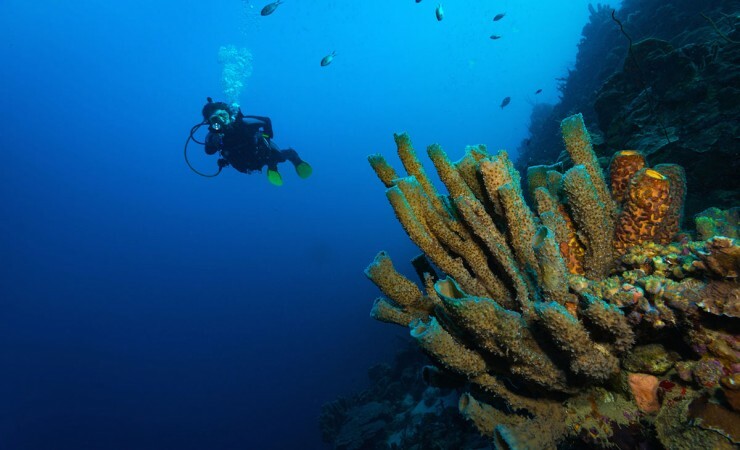 All divers must pay a Bonaire Marine Park fee of $45 ($25 for all other users). Valid for one year. Black-out dates apply and include December 21, 2019- January 3, 2020. Rate varies by room category. Certified divers must present valid dive card. All divers must pay a Bonaire Marine Park fee of $45 ($25 for all other users) Black-out dates apply and include December 21, 2019- January 3, 2020.